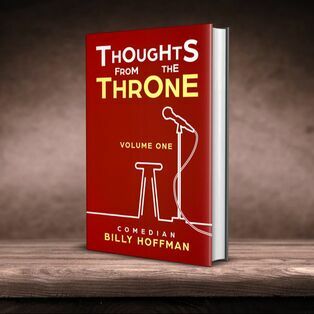 Billy Hoffman is a former comedy magician and theme park performer who has dropped the illusions for a life behind the comedy mic. He proudly is known as everybody's favorite funny uncle. 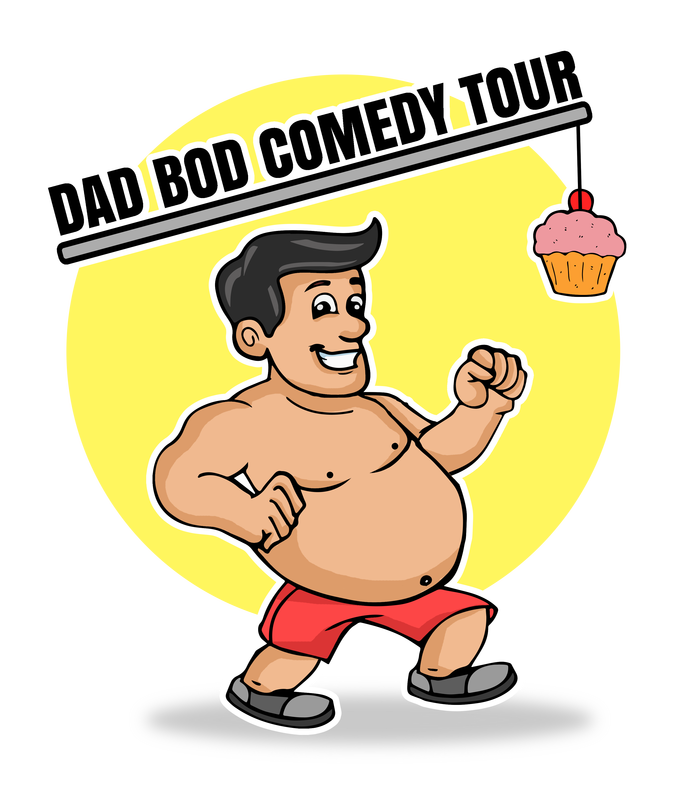 Billy Hoffman has been featured across the nation and is a proud member of The Dad Bod Comedy Tour where he performs as a headliner. 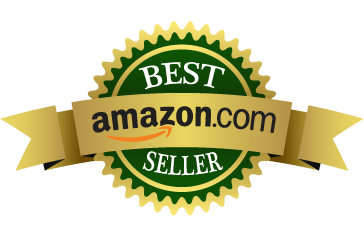 Billy is a best selling author and has been featured multiple times on ABC 12. This funny uncle, husband and father of two also has earned standing ovations from many Fortune 500 clients and Universities across the nation. 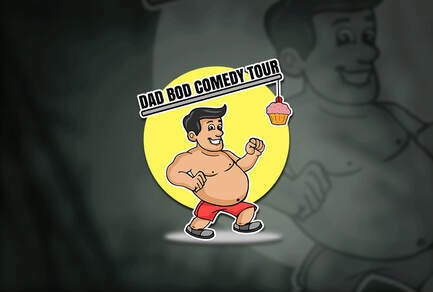 Click the Dad Bod Comedy Tour logo for booking info. It is often said that geniuses come upon their best ideas while dreaming. Well, comedian Billy Hoffman is no genius. His "best" ideas come while he sits upon the throne. The porcelain throne. We're talking about the toilet people! Anyway, yeah, the dude comes up with funny stuff while taking a dump now and then. So be it. Just because his inspiration comes while dropping the kids off at the pool doesn't mean it is toilet humor. Or does it? Are you still reading the back of this book? If you got this far, buy the damn thing already. Heck, he'll even sign it for you.